We might have tried - and failed - to make a name for yourself online, but it looks as though there is still time for our furry friends. Owning a pet influencer might not be as out of reach as it once seemed. Of course, the first place to start when setting up an Instagram for your pet is to create the account. You need to choose a unique yet easy to remember name that will stand out from the page - and be recognized if you ever hit the big time. The bio is the chance to connect with your fans before they even venture onto your profile. Here, it’s best to give a short description of your pet without giving too much away. That’s the photos’ job. Do you want a funny page? 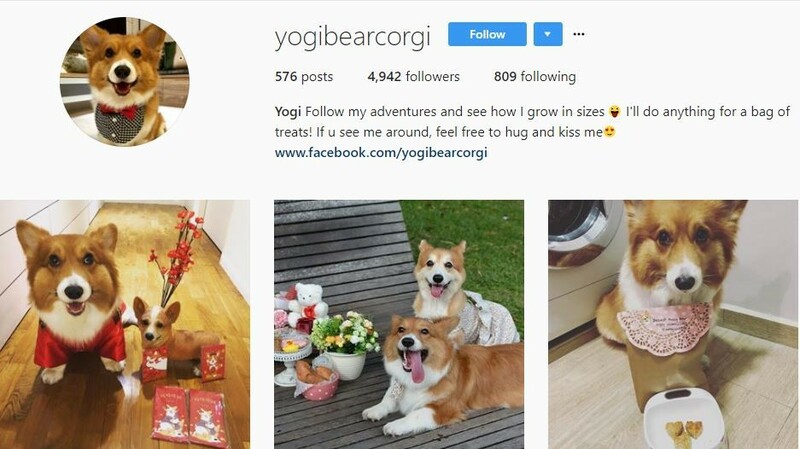 Perhaps you want your pet to have a photogenic Instagram profile? Whatever the case, it’s best to choose a theme that you can use throughout your profile. It will make all of those photos come together in the long run. A good hashtag is almost as essential as a high-quality photo. It’s thought that 10 hashtags are the best, but try not to be too generic as this is likely to create spam. Instead, you want to aim to be in the top 9 results when someone searches for the tag. Your pets are probably full of personality, and it’s time to let them shine through to the world. If they love to perform a particular trick, have a unique marking, or you always catch them in the act of their next grand plan then use them to your advantage. Not everyone is perfect - including our pets. Sometimes, the blooper shots can be just as adorable as the actual photos that we want to upload. A funny picture every now and then might be just what you need to lighten up your pet’s Instagram profile. As your pet’s fame continues to grow, you may find that people start creating fanart of your furry friend. If your goal is to make your pet Insta famous, then you might want to take the time to appreciate their hard work. All it takes is a small thank you or upload to show your genuine appreciation. #tbt no longer has to involve us partying or studying hard at school. In fact, it can be the perfect hashtag to use to show all those puppy or kitten shots to the world. 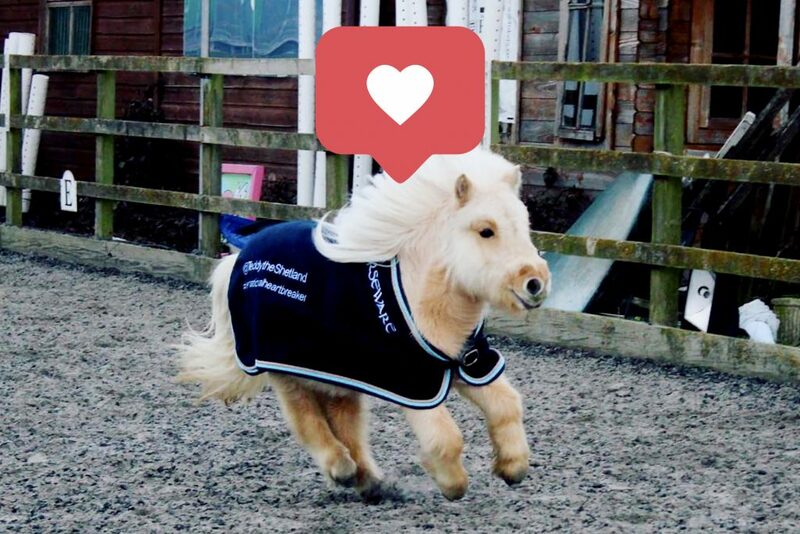 There is something about small animals that has most people in the world going “aww.” Why not make the most of that bonus? Sometimes, it can seem as though our pets are more photogenic and well-traveled than most of the world, but many of us still can’t help but fall onto social media to keep up with them all. 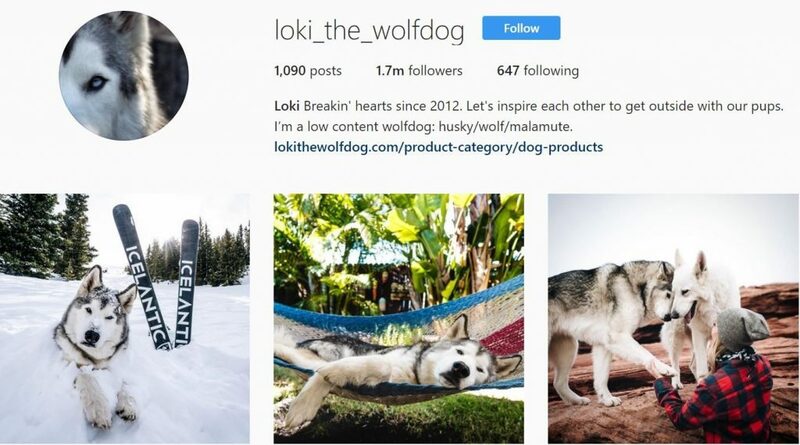 Now, our pets could soon be up there alongside some of the Instagram greats.